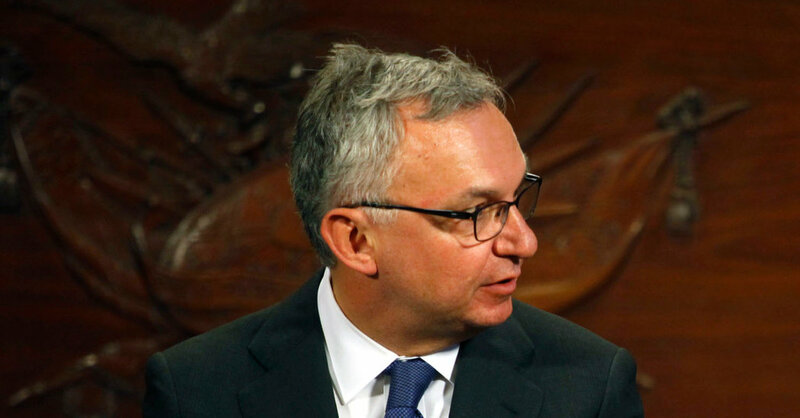 Dr. Baselga, 59, is an expert in breast cancer research and played a key role in the development of Herceptin, which was developed by Genentech, a subsidiary of Roche. He came to Memorial Sloan Kettering in 2013 after serving as chief of hematology and oncology at Massachusetts General Hospital in Boston. But medical journals have said they don’t routinely fact-check authors’ disclosures, and much is left to the honor system. Reporting those ties allows the public, other scientists and doctors to evaluate the research and weigh potential conflicts. Dr. Baselga and Memorial Sloan Kettering have said the cancer center has put firewalls in place to prevent any conflicts.